primeval practice of gathering wild plants, fungi, leaves, and bark occurs in a post-industrial world. 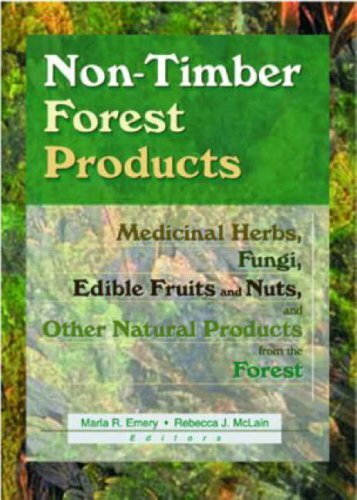 Non-Timber Forest Products: Medicinal Herbs, Fungi, Edible Fruits and Nuts, and Other Natural Products from the Forest provides a unique analysis of the laws, sociocultural factors, competing political and economic interests, and environmental issues related to wildcrafting. 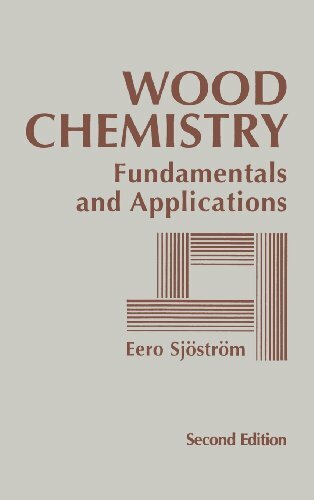 The implications of harvesting non-timber forest products (NTFPs) are usually considered in the context of the Third World, but this unique book offers an analysis of current conditions in North America. Non-Timber Forest Products focuses on the forests of the Pacific Northwest and Upper Midwest. These areas offer a diverse array of commercially valuable forest products and fiercely contentious debates about environmental, sociocultural, and legal issues. 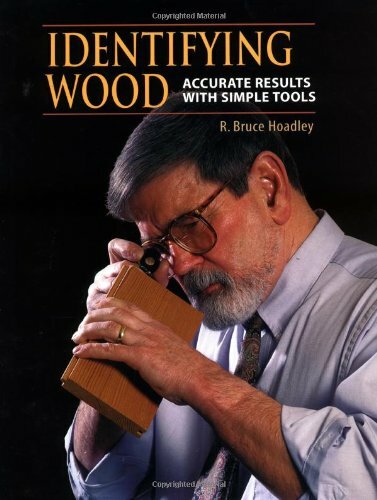 Non-Timber Forest Products documents the core issues of this complex topic, including: the special rights of indigenous peoples consequences of increased demand for harvested products stewardship of public and private forests economic and public policy concerns review of historical and contemporary wildcrafting current research on economically useful forest products sustainable development strategies sociopolitical and environmental considerations for NTFP management Non-Timber Forest Products offers a clear picture of the historical, social, ecological, and policy aspects of NTFP use. 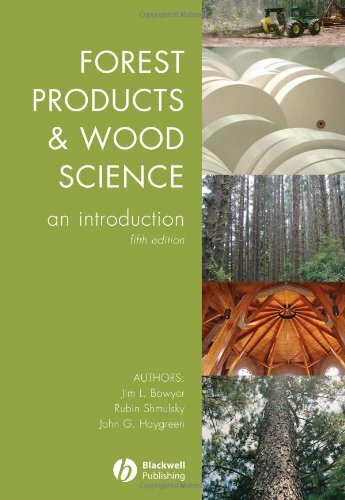 It is an essential resource for private and public forest managers, environmental activists, economists, policymakers, and wildcrafters.